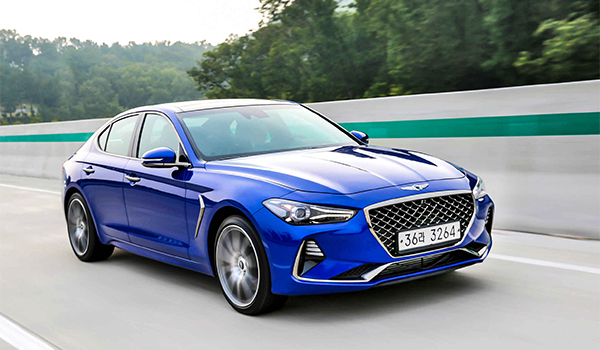 South Korea’s Hyundai Motor Group won the Car of the Year award for its Genesis G70 and SUV of the Year for Kona at the 2019 Detroit motor show, raising its hopes for a sales boost in the United States. This is the first time for the Korean auto giant to claim a double crown at the North American International Auto Show in Detroit. Hyundai Motor is the fourth automaker in the history of the awards, now in their 26th year, to nab two honors in a given year, after Honda in 2006, Ford in 2010 and Chevrolet in 2014. The Genesis G70 took home this year’s Car of the Year award, beating out the Honda Insight and Volvo S60. The midsize luxury sedan debuted in Korea in September 2017 and hit the U.S. markets in September 2018. 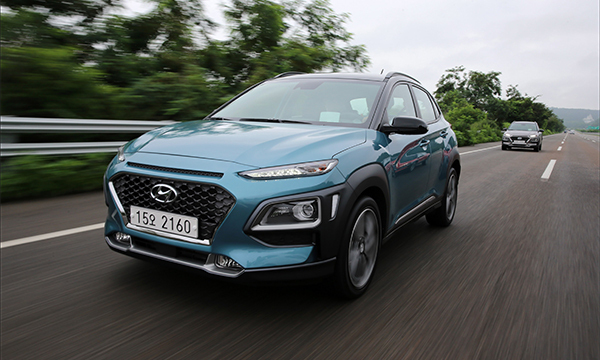 Hyundai Kona won the Utility of the Year award, elbowing out the Acura RDX and Jaguar I-Pace. The North American Car of the Year is chosen among new launches in the past year in Canada and the United States with annual sales of more than 5,000 units. The models are assessed on various factors including quality, design, safety, handling and driving performance. The only foreign labels to grab the Car of the Year title more than three times are Hyundai Motor and Honda. For Hyundai, this is its third win after taking top honors for Genesis in 2009 and Elantra in 2012. The Korean automaker hopes the award would help burnish the company’s image in North America and drive sales in the key market where it has been grappling with falling demand. Its first win in 2009 helped lift its market share in the U.S. to 4.2 percent from 3.0 percent a year earlier.